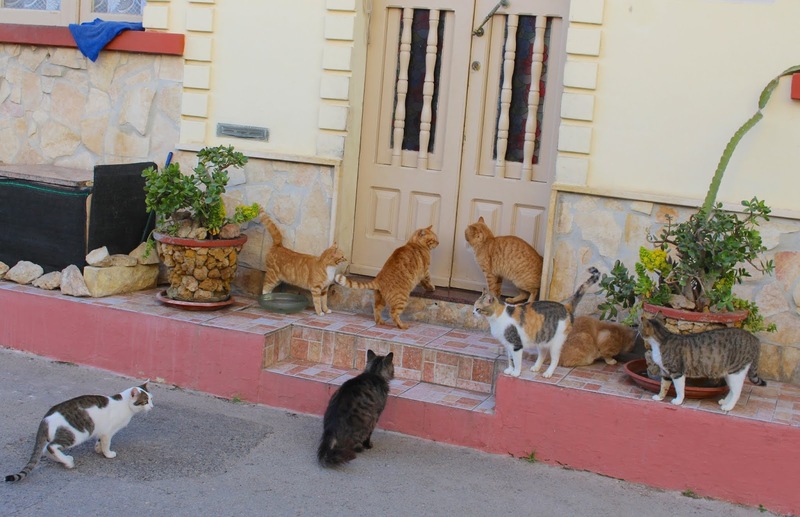 "Every visitor will notice the presence of several felines around the Maltese Islands. What about the cats of Malta and why is it becoming known as the island of cats?" "There are many cats in Malta. In the homes, in the streets, in the parks, by the water’s edge, fat cats live happily. In fact, Malta could well be the best place in the world to be a stray. Locals are so accustomed to their presence that cats have come to play an integral role in the cultural landscape. It’s ordinary to shoo a snoozing cat off the roof off your car and to see cats gathering at the time the cat lady is due to appear with food. Most people tolerate them happily; others leave food and water on their doorstep; and some take it upon themselves to..." read more. 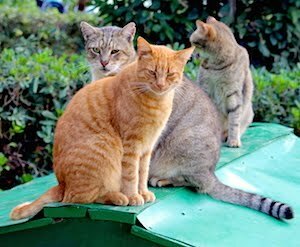 Just a tiny note, the author states that 3,000 feral cats live in the Maltese Islands. A conservative estimation actually comes to 350,000 animals, and that's why neutering and spaying is so important, a topic covered in our book. We financially support the free neutering program of Happy Paws Malta with every book we sell.